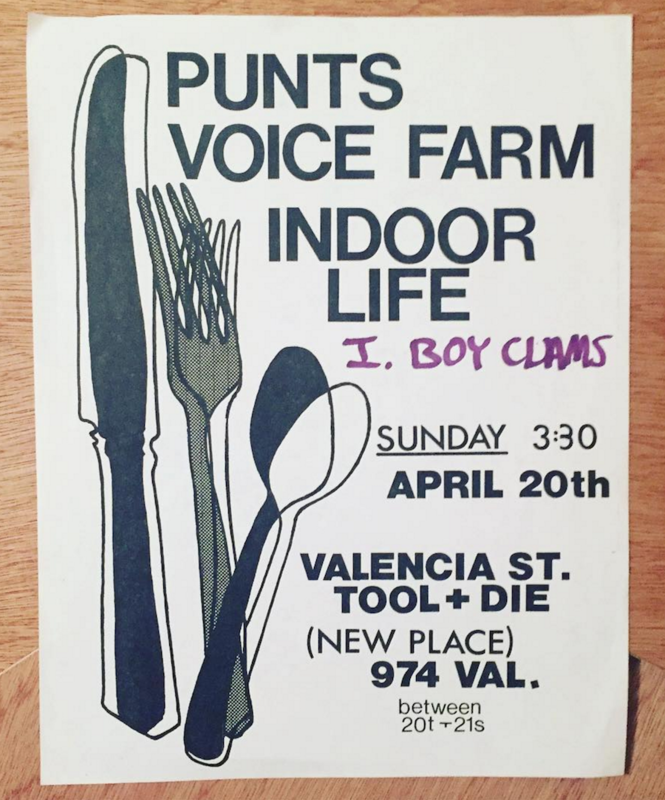 Local record shop Groove Merchant shared this on their Instagram about 1w ago, and then our pal Josh sent it to us after we posted that hecka old flyer from when Amnesia was the Chameleon. Now please enjoy this hecka old blog post from when Loló was almost an American Apparel way back in 2009. Inflatable boy clams was so great! Would have loved to see that side of SF, or really any sort of late 70s early 80s similar scene. I guess all hipsters at heart wish they could have lived in the East Village in the mid 70s no?